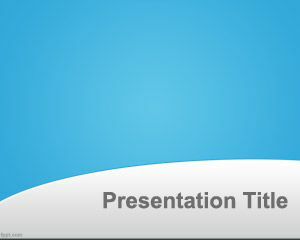 Event management PowerPoint Template is a free event management template for presentations that you can use for business purposes or other related presentations in PowerPoint. 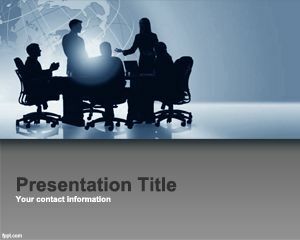 The template has some arrows with cycle effect and we have been envisioning an event management template for our successful meeting presentations. 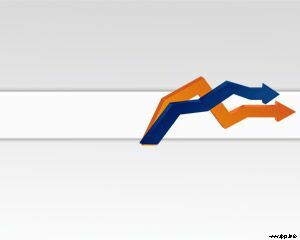 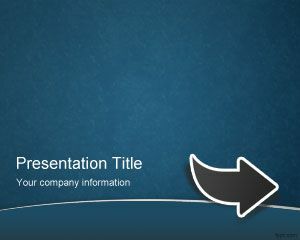 the template has a blue background, a green arrow and another blue arrow. 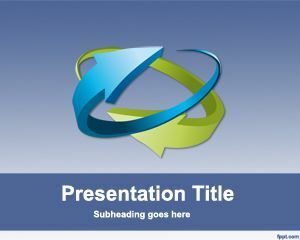 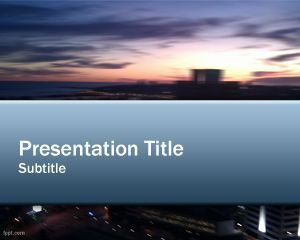 There is enough space to place your presentation title and there is also an internal slide that is also included for free on all these PowerPoint presentation slides design free download. 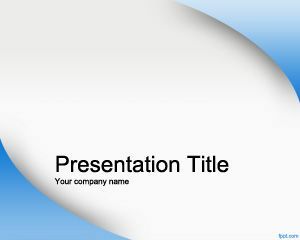 Your Templates are Very Good !